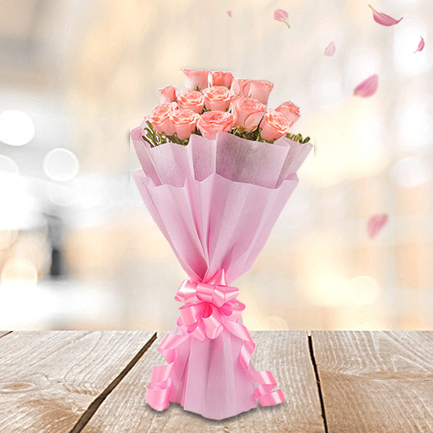 Pink roses carry the charm and sweetness of a new love and friendship. 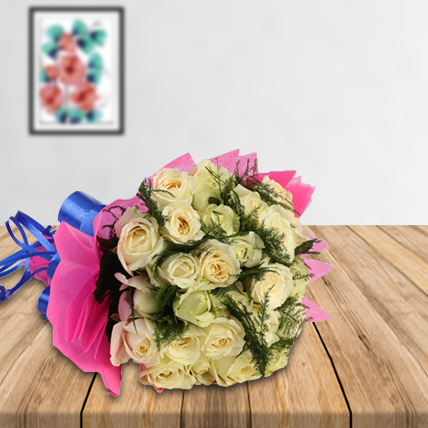 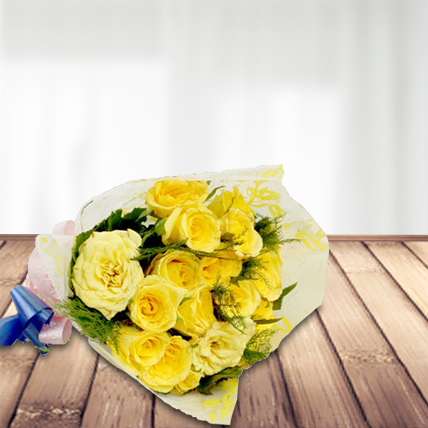 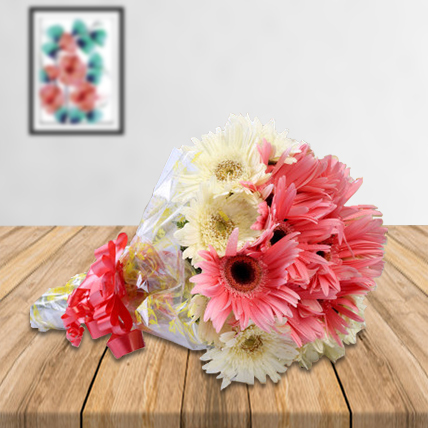 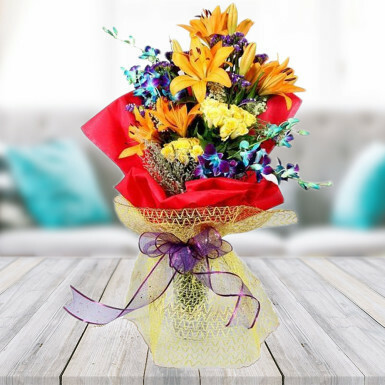 In order to let someone greet in your life or to re-estabish your relation with an old buddy, get this endearing bouquet of pink roses. 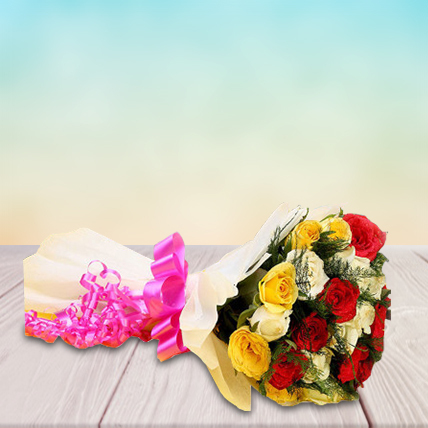 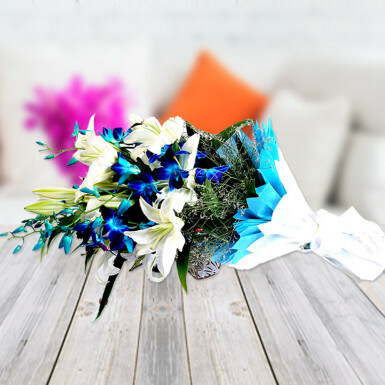 It includes 12 pink roses bouquet with pink paper packing and a ribbon bow.